South Africa has one of the world’s highest unemployment rates and this trend is set to continue. Unisa and Momentum estimate that over one million South Africans could face being jobless by the end of 2018. In a country where unemployment has reached epic proportions and stagnant economic growth, a weak currency, and credit rating downgrades are the order of the day many of its ordinary citizens are forced to consult debt advice agencies simply to keep head above water. In 2011 employment figures grew from 14.1 million people to 15.95 million in 2016, but this figure is estimated to only rise slightly to 15.97 million by the end of 2018. The unemployment number, however, increased from 4.6 million (in 2011) to 5.9 million (in 2016) and is expected to climb to 7.2 million by the end of 2018, leaving around 1.3 million additional people without a job, if compared to 2016. According to the latest Unisa Household Financial Wellness Index declining GDP growth rates, sluggish job creation, escalating unemployment levels and corruption are but some of the factors contributing to the dismal outlook for the coming year. In a recent statement by Unisa and Momentum, the unemployment rate has risen from 24.8% (in 2011) to 27% (in 2016) and could reach 31% by the end of 2018 if present demographic, economic and employment trends persist. Statistics South Africa put the figure at 27.7% for the first quarter of 2017, the highest it’s ever been since September 2003. The most recent Quarterly Labor Force Survey shows that the official unemployment rate has risen by 1.2% which means that a staggering 6.2 million South Africans were unemployed in the first quarter of this year. The level of household debt has also been on the increase with many in dire need of debt advice. The survey also highlighted that of the 433 000 that were jobless, 58% were young people aged between 15 and 34 years. This puts the youth unemployment rate at 38.6%. Even more disturbing, is the trend of young people becoming disillusioned and giving up looking for a job. Between 2008 and 2015, it is estimated that this number has risen by 8%. More and more desperate South Africans are being forced into reckless lending schemes and consolidation loans in an attempt to get out of rising debts. South African’s GDP has been shrinking year-on-year and is expected to remain below 1% for 2017 and 2018. This coupled with stalled economic growth, a decline in the rand, political instability and a relentless drought with high levels of unemployment all add to the financial woes of the man on the street with at least three-quarters of South African households under severe financial pressure and in need of debt consolidation solutions. 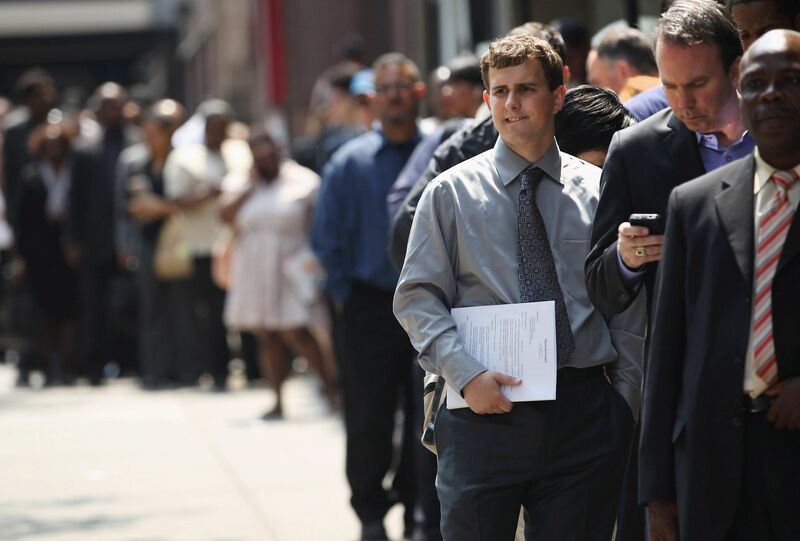 “With a 36% unemployment rate, this is bad news for families depending on two incomes. Should you or your spouse lose your job or have a change in circumstances, it is always wise to seek out advice from a registered debt counselor,” said Sebastien Alexanderson, Debt Counselor at National Debt Advisors. South African’s need to take control of their financial health by getting sound financial advice, looking for debt counselling solutions, working out a proper financial budget, and enlisting clever saving tips if they are to weather these bleak economic times.